A Guide for the Modern Mother-of-the-Bride (OR Groom)! The day your child says "I do" is a milestone up there with first steps, first words and graduation. But what exactly does it mean to be a Mother-of-the-Bride or Groom? For some this title might seem a bit formal or traditional. For others it might even seem intimidating. What exactly is expected of the mother? Is this simply an honourary title or are there certain expectations and responsibilities that come with it? More importantly, what does she wear?! 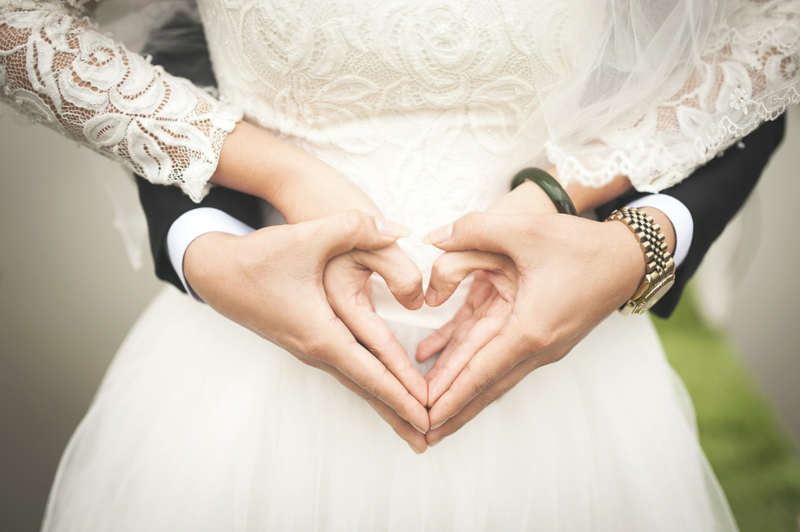 Not to fear, we are here to shed some light on what it means to be a modern day mother-of-the-bride or groom! Let's talk tradition for a second. In years past, the mother-of-the-bride was typically expected to assist the bride with her wedding plans, host guests at the bridal shower and often act as a contact for important vendors. After the bride and bridesmaids, she was also given first choice when it came to choosing her gown; setting the tone in terms of formality or, more literally, in terms of what colours were suitable for the mother-of-the-groom to wear. As for the mother-of-the-groom, her role was to host the rehearsal dinner (with the help of the father-of-the-groom) and choose a gown that compliments, but does not out-shine, the mother-of-the-bride. Additionally, both mothers were required to formulate a list of preferred guests including extended family and close friends. Depending on the couple, some of these traditions might still be observed while others are less common. 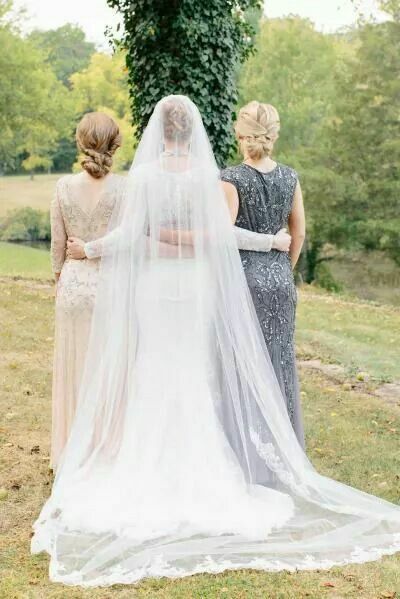 The modern bride tends to give her mother and future mother-in-law more freedom when it comes to both their duties and their fashion choices. In terms of what to wear, most brides prefer that their mother's steer clear of the colour they have chosen for their bridesmaids. 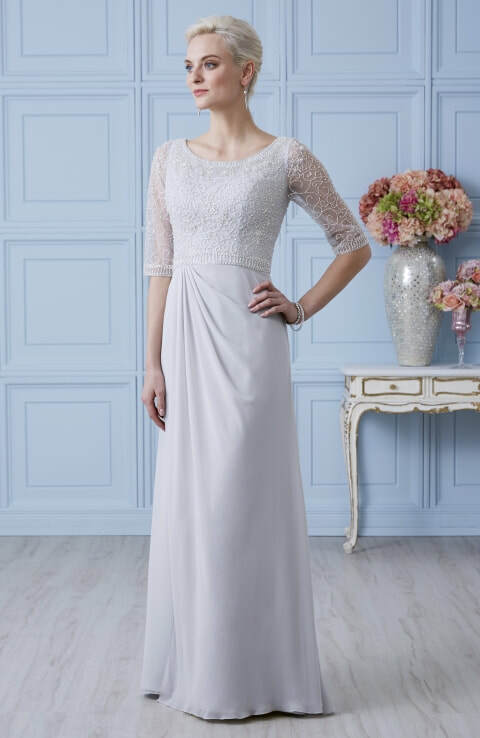 Depending on the formality of the wedding, long or short gowns might both be appropriate. Complementary colours might still be requested by the bride but more often than not we hear brides saying they simply wish to see their mom and mother-in-law-to-be wearing whatever makes her most happy and comfortable on the big day. Here at Lovebird Bridal we often get asked what the current trends are for mothers. 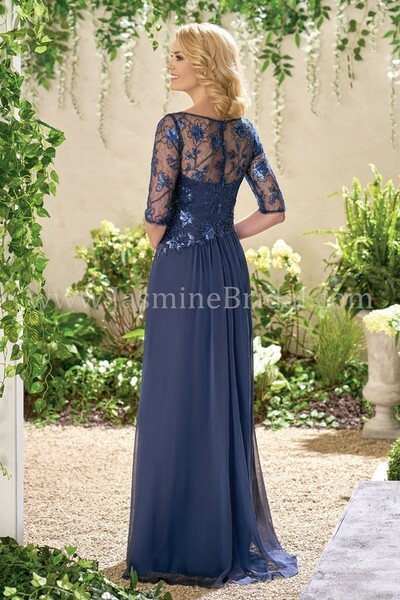 For a more formal occasion, long gowns with small trains and beaded embellishments are common. Silhouettes vary from flattering fit-and-flares to flowy a-lines. For a less formal event, moms might prefer something tea- or knee-length or a floor length style with fewer embellishments. Lace is popular for either a formal or informal occasion. For the upcoming seasons we are also seeing two-toned and patterned dresses starting to make an appearance as well. If all else fails, a classic tailored pencil style dress and jacket never go out of style! As with any type of fashion, colour preferences vary with the seasons. For fall or winter, colours we often see are deep navy, bright cobalt, neutral charcoal or rich jewel-tones like dark purples, dark teals and deep reds. 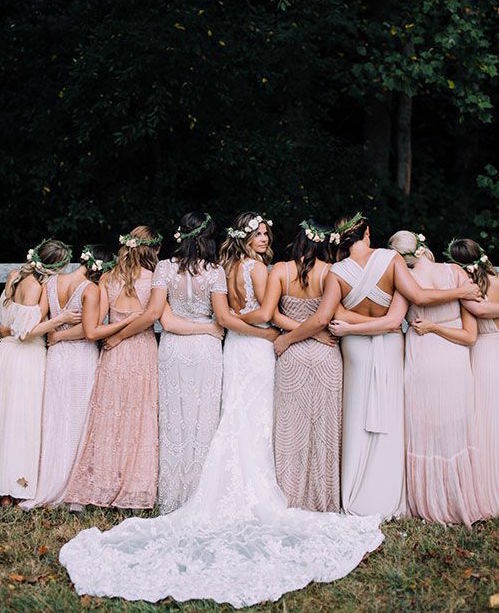 For a spring or summer wedding, moms often like light silver or taupe, soft nudes like tan or peach, or pastels like lavender, periwinkle or mint. 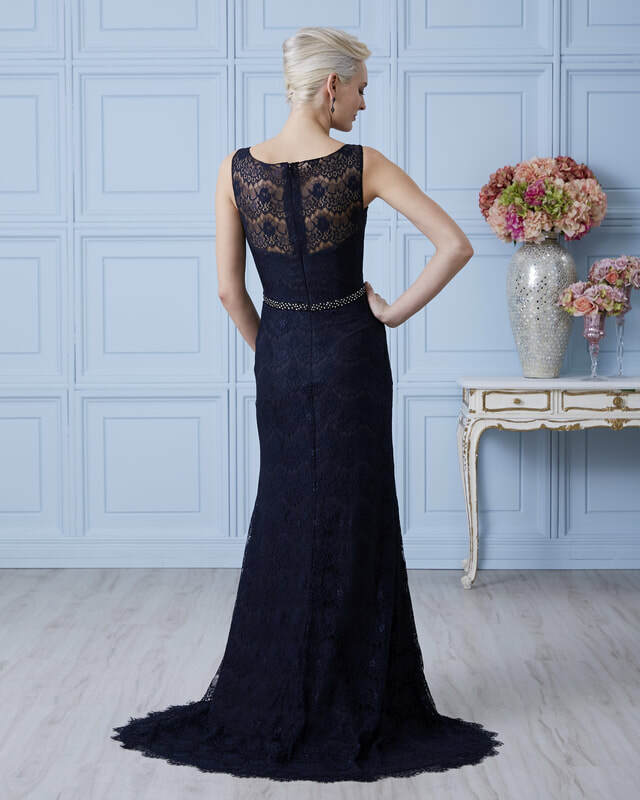 When it comes time to start looking for her gown, a mother-of-the-bride or groom should start shopping early! Like bridesmaids dresses, mothers gowns can take roughly 4 months to arrive. Not to fear though, if you are shopping on a tighter timeline, boutiques often have off the rack options for moms! Once the big day comes, the most important thing is that each mom feels like the beautiful woman that she is. If ever unsure, it is always helpful to seek the guidance of a bridal consultant once you have discussed with the bride what she envisions for her big day! 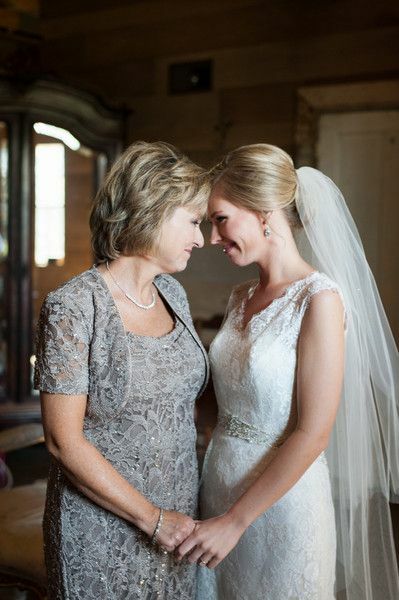 No matter what a mom chooses to wear, her child's wedding day is sure to be a day of celebration and overwhelming joy. We wish each and every mom the best of luck in finding her perfect dress and hope she enjoys her time as a mother-of-the-bride or groom!! 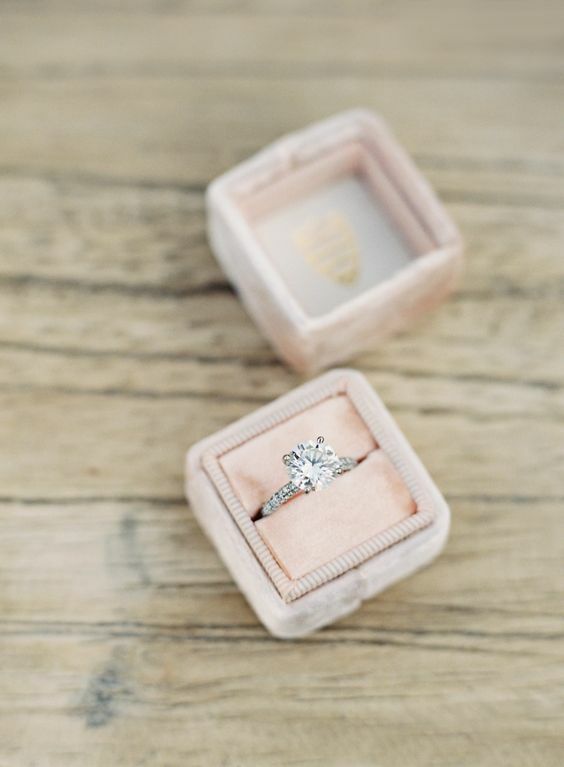 ﻿Top Tips For the Newly Engaged Bride-to-Be! So you just got engaged, Congratulations! You have accomplished the near impossible task of finding a person you’d like to share the rest of your life with! With such a big decision off your plate, you’ll now have room for a new challenge: planning your ideal wedding. If you’re having a bit of trouble getting started, we are ready to lend you hand as you begin to navigate the brave new world of everything bridal! So where does a newly engaged bride-to-be begin? 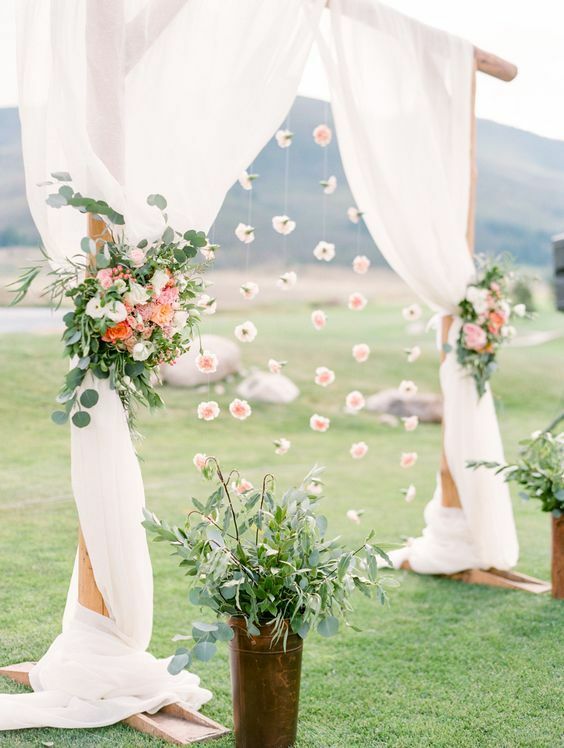 If you’re anything like us (a bit obsessed with the wedding aesthetic) you’ve likely already got a Pinterest board full of ideas for your dream wedding. If you haven’t yet ventured through the plethora of hair, flower, gown and pantone inspired pins this isn’t a bad place to start. Once you start to see what other brides are doing you can begin to narrow down your preferred time of year, colours, style, etc. 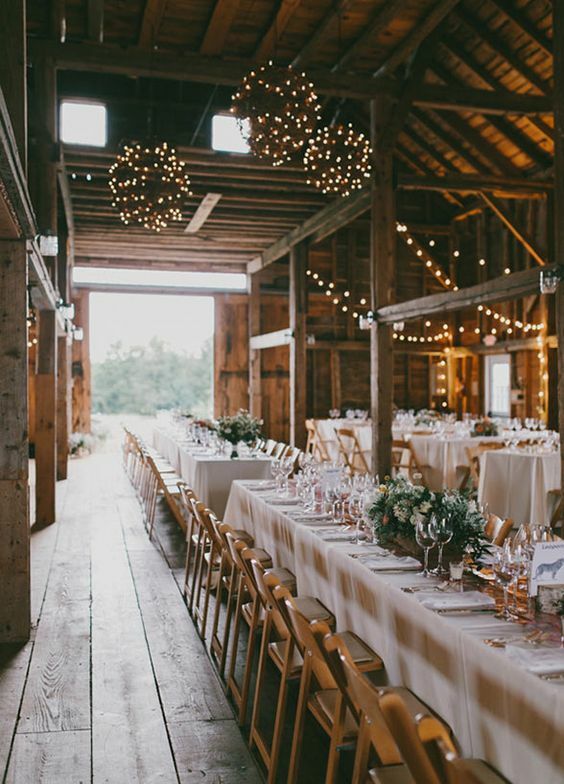 You might love a rustic-summer-barn wedding with lace accents and sunflowers. Or maybe you prefer a pastel-spring wedding with lavender to toss and a flowy tulle dress to twirl in. Whatever you imagine for your bridal vision, the next important step will be tempering your expectations to match your chequebook. Setting a budget is so important when setting out to plan your wedding. It becomes very easy to throw caution to the wind and book your dream everything in all the excitement of picturing your big day. Unfortunately for most of us, this can inevitably lead to post-wedding-remorse when the bills start piling up. 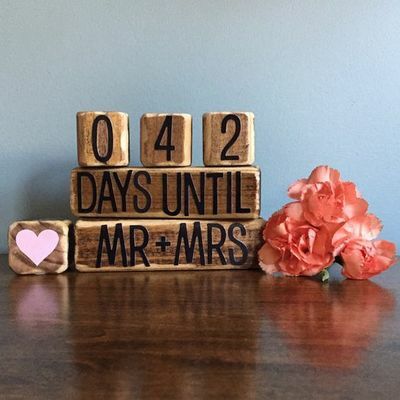 To avoid any extra stress and save a few dollars for after the honeymoon, you may want to call around for quotes from your ideal vendors to establish just how much your dream wedding will cost. Once you have a rough idea of what you can afford, you can start to prioritize where you are willing to sacrifice for the sake of your bank account. 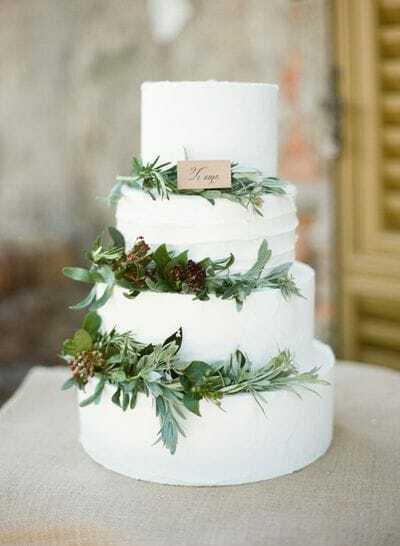 Many brides choose to lock down their perfect venue, dream dress and an experienced photographer while opting to decorate their own church or hall, do their own makeup and swap the five-course dinner for a more modest meal. 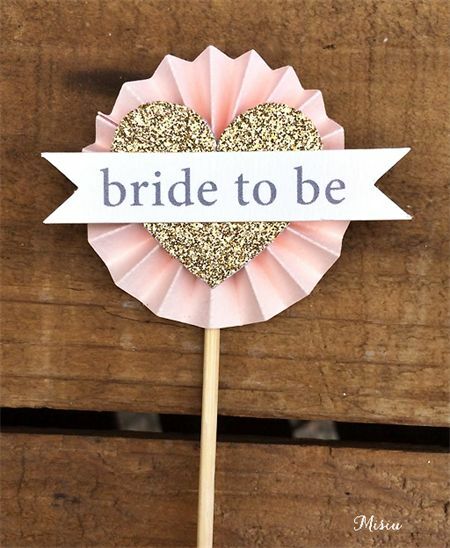 A practical and organized bride-to-be is a happy and stress-free bride-to-be. Now that we’ve got the bridal vision and the wedding budget sorted it’s time to start thinking about our timeline. 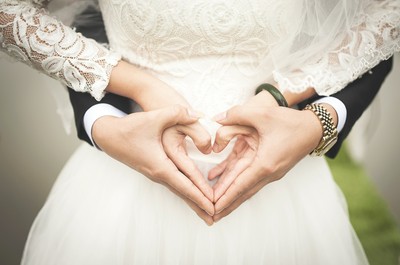 Whether your engagement lasts one year or five, it’s ideal to give yourself at least twelve months to plan your big day. Venues will start booking over a year in advance and there are only so many Saturdays in the year. If you are willing to be flexible on your wedding date and location, it can of course come together more quickly but it might mean making a few sacrifices along the way. In terms of shopping for your dream dress, most bridal designers will require 4-6 months to make your gown. This means you should order your gown no later than 8 months before your big day, as alterations generally require about 3-4 fittings over the course of 2 months once you have your gown. If you’re reading this and you have yet to find a gown for your wedding this summer don’t panic! Many boutiques are able to get gowns a bit more quickly with an extra fee for a manufacturing rush. In some cases, your dream dress might even be a discontinued sample style that is marked down to sell right off the rack! Who doesn’t love a gorgeous gown on a budget? In terms of your wedding party, bridesmaid and mother-of-the-bride/groom dresses take about 4 months to arrive and another month after that for alterations. Similar to your bridal gown search, it is always better to start shopping sooner rather than later so that you don’t feel rushed into choosing whatever style and colour can come in the quickest. Though shopping early is a good idea, ordering early is not usually recommended for bridesmaids. Because many bridesmaid groups often include new moms or moms-to-be, we recommend waiting to order until about 5-6 months before the big day as bodies can change a lot in the time it will take the gowns to come in! 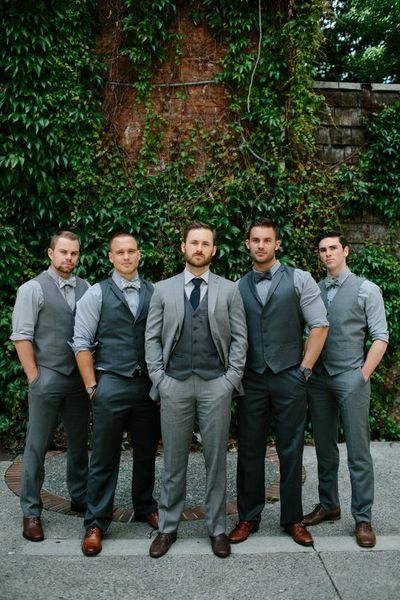 As for the men, tuxes can usually be rented or purchased a bit more quickly but don’t forget that the guys might still need to think about tailoring if they opt to purchase their own suits. 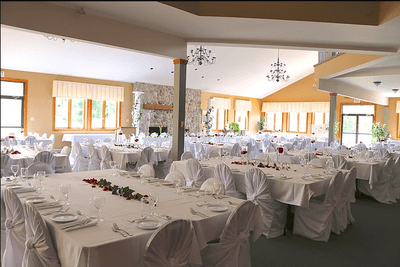 Once you have your venue booked and your dress ordered you can start to organize things like invitations, catering, photography and videography, music, officiants, decorations and so on. When looking for recommendations, word of mouth and even local Facebook wedding groups can be so helpful! Many brides are happy to share their experiences and offer suggestions based on their own time spent as diligently researching brides-to-be. Timelines can often seem a bit daunting to the newly engaged bride-to-be, especially if it’s her first time being a part of the wedding planning process. A bride’s most important asset will always be her trusted and organized family and friends. 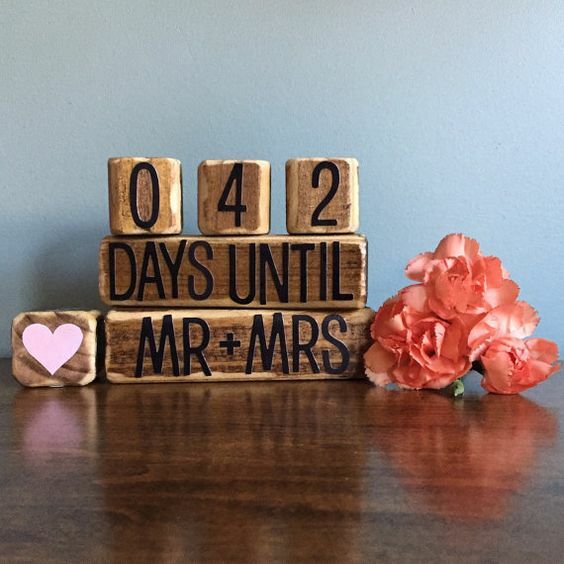 Don’t forget to enlist lots of help so that you and your fiancé can enjoy your time spent planning your big day without all the stress of doing it by yourselves! We hope this post has given you an idea of how to start planning your dream wedding! The most important thing to remember is that this day is all about celebrating you, your fiancé and your love for one another. No matter what happens leading up to or on the big day, you'll still come away with so many special memories and a partner for life! Now that sounds like a pretty good deal to us! If you have any wisdom or advice to share with any of the newly-engaged ladies reading this, please leave it in the comments below! We love hearing from experienced brides too! So you’ve chosen to have a winter wedding. I’m with you! Winter makes for beautiful photographs, it’s a time for families to come together and who doesn’t love cozying up with their partner when that cold weather sneaks up on us? 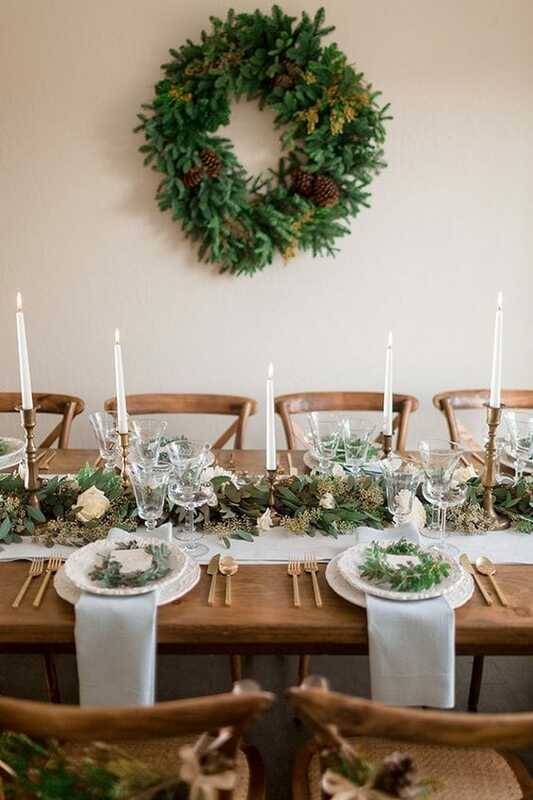 Whether you’re planning a glamorous New Year’s Eve celebration, an intimate woodland themed ceremony or a romantic Valentine’s Day wedding there are a few tricks and DIY’s every blushing winter bride should know! 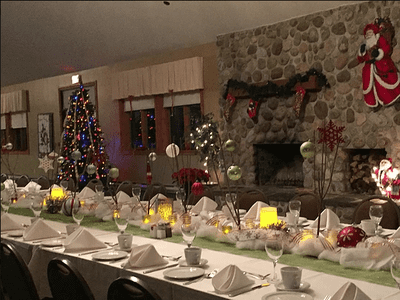 First off, around the holiday season venues and churches will often already be decorated, so this is a great time to have a wedding for someone who is looking to save both time and money on décor. We recommend adding your own personal touches using natural greenery like pine and spruce branches, pinecones and winter berries (think DIY wreaths, centerpieces and aisle décor). 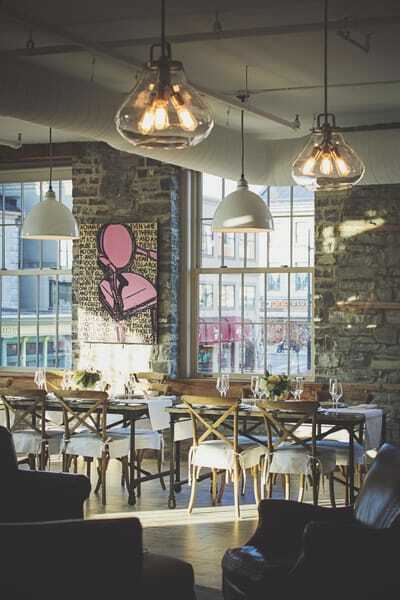 Choosing a venue with lots of windows is great if you love the idea of a crisp snowy backdrop. Large fireplaces or brick accents are a great way to make your guests feel cozy. 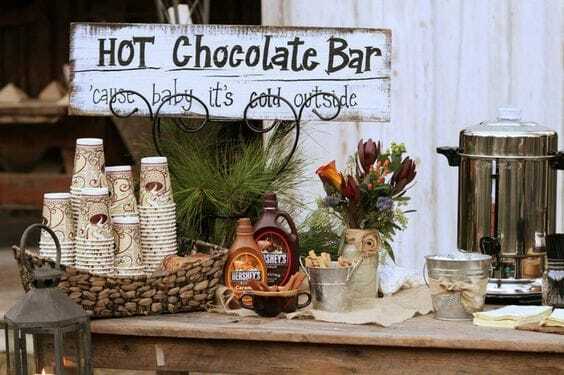 Depending on your venue you may want to consider supplying your guests with a way to keep warm during your ceremony and reception. 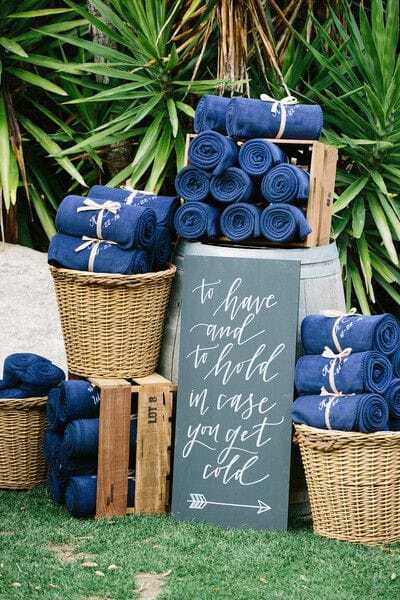 If you’re planning on having any part of your wedding outside or in a location that tends to be a bit drafty, you could consider collecting throws and blankets and rolling them up in baskets for your guests to grab on the way to their seats. Alternatively you could also tie them to the chairs themselves to add a functional touch of texture and colour to your décor. For a winter wedding we LOVE the idea of mixing up cocktail hour with a make-your-own hot chocolate bar! Why not expand on this idea and offer gourmet coffee and tea options as well. Nothing says comfort like a warm beverage. To add a twist to this you could even provide specialty liqueurs for your adult guests. As is the case with some venues, you might need to acquire a special occasions permit to offer your guests this complimentary alcoholic option. 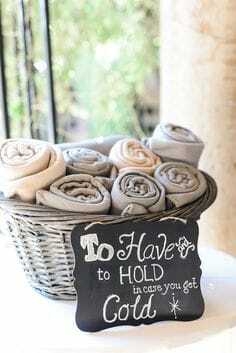 Now that you’ve got your guests all taken care of, let’s talk about how to keep you and your bridal party warm! Part of the magic of a winter wedding is taking photos amongst the sparkling white landscape, with its dark contrasting trees in the distance. However, when we come across these stunning photos we often forget one very important detail: with glittering snowscapes come cold temperatures. Many brides opt for gorgeous faux fur boleros to fend off that winter chill. Another trend we are seeing lately is the cashmere wrap sweater over a tulle or chiffon skirt. Either of these options can look stunningly elegant and allow a winter-bride to craft and customize her own unique vision. 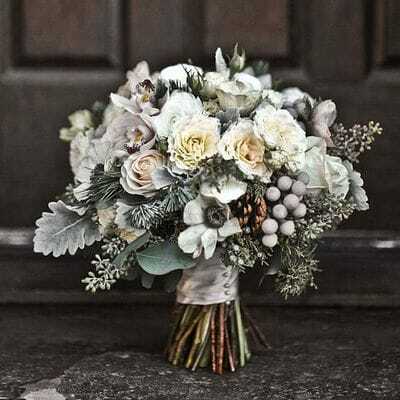 There are a million and one ways to put together a one-of-a-kind winter wedding but we hope these suggestions help you on your journey to your perfect snowy altar! We absolutely love hearing tips, tricks and trends from our readers. Please tell us about your favourite winter wedding ideas in the comments section! 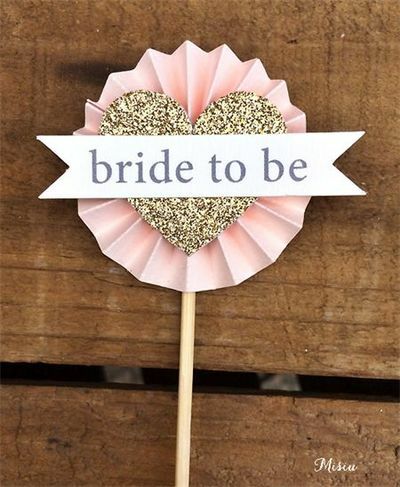 A source of inspiration and guidance for any bride-to-be!